Find a clicky pen. Dissasemble the pen and remove the spring. Dissasemble your gun, take out the "stock" spring. 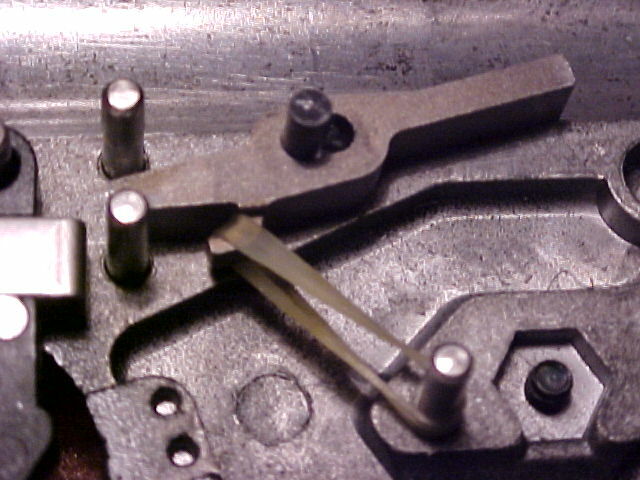 Put the 2 springs side by side and use wire cutters to cut the pen spring to the same length as the original spring, or until it fits the way you want in the slot near the trigger. 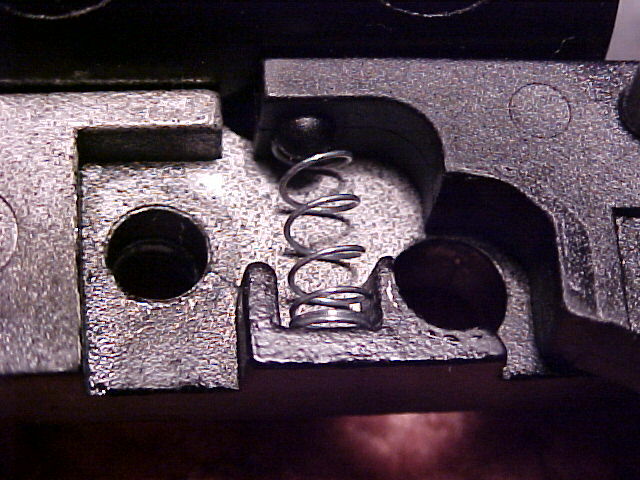 Place the old stock spring in a safe place just incase you want to switch back. This will make the pull extremely light. Next, Replace your sear spring with 2 orthopedic elastics. Well, one is perfect but I used 2 just to be sure if one snapped there is a backup. However you do not need 2 and they should not snap. Also i notice 2 brings the hammer back faster. Doing these 2 mods to your trigger and sear will increase your Rate of Fire dramatically. I shoot much faster. Look at my 2 pictures for reference if needed.